As I mentioned yesterday, I feel that it is important for kids to have a strong grasp of the basics of grammar. To start, they need to understand the basics of the eight parts of speech. Yesterday, I shared with you my favorite grammar picture books with a focus on nouns. To make the most basic sentence, kids will also need verbs. So, today’s book list and printable will focus on just that. Emma memorized a chant years ago that she still repeats today when I ask her to define the word verb. I’ve included it on an anchor chart in today’s printable pack along with a few worksheets to practice with. In case you missed it yesterday, I mentioned that my favorite grammar picture books are written by Ruth Heller and Brian P. Cleary. I used these books with my kids when they were in elementary grades, but many are appropriate through middle school. Heller’s books tend to be a little more advanced than Cleary’s so keep that in mind on your search. To Root, to Toot, to Parachute is a great way to introduce younger students to action verbs. The basic message throughout this book is “If it’s an action, it’s a verb.” When your student is ready to move on to linking verbs and the relationship between subjects and verbs, Slide and Slurp, Scratch and Burp is the book you’ll need. Heller’s Kites Sail High starts off with pages that are perfect for younger learners, but she quickly fives in to more meaty concepts such as mood, tense, and voice making it more suitable for the middle school crowd. 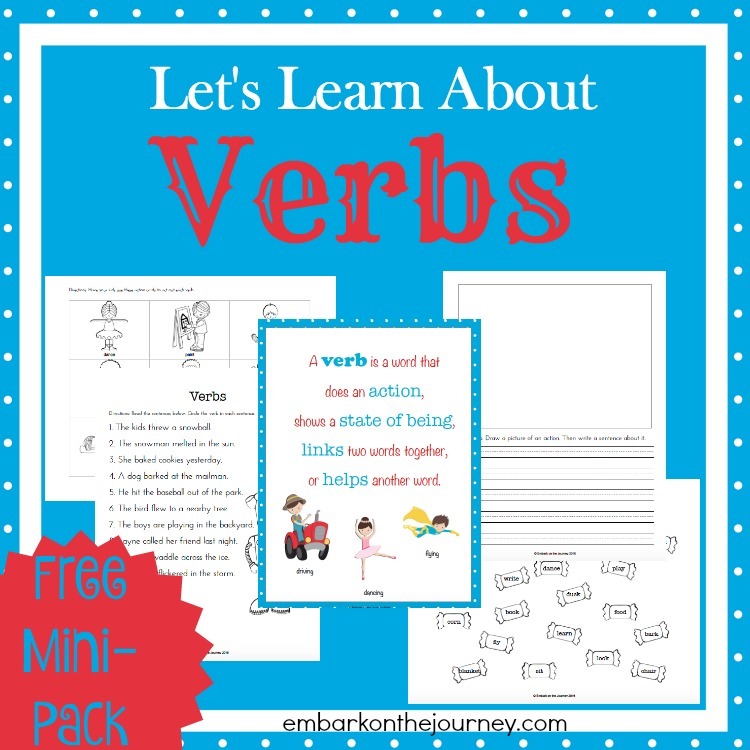 Inside this verbs mini-pack, you will find an anchor chart and four worksheets. To download your free printable pack, you must sign up to receive my emails. Enter your contact information below. You should receive your download link within the hour. If, after an hour, you have not received your link, please contact me and we’ll figure it out together. Please note that your link will expire in 3 days, and it can only be downloaded twice. Be sure to download and save it once it arrives in your inbox. Also note, these files will not open on a tablet or smart phone. You will need to open them from a PC or laptop. Enjoy! 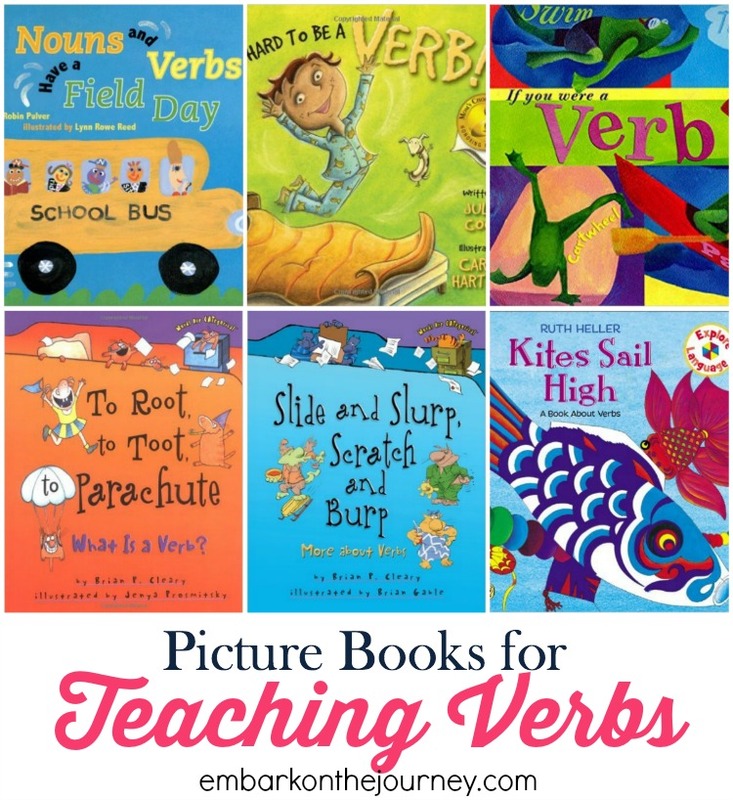 What is your favorite resource for teaching verbs to your kiddos? 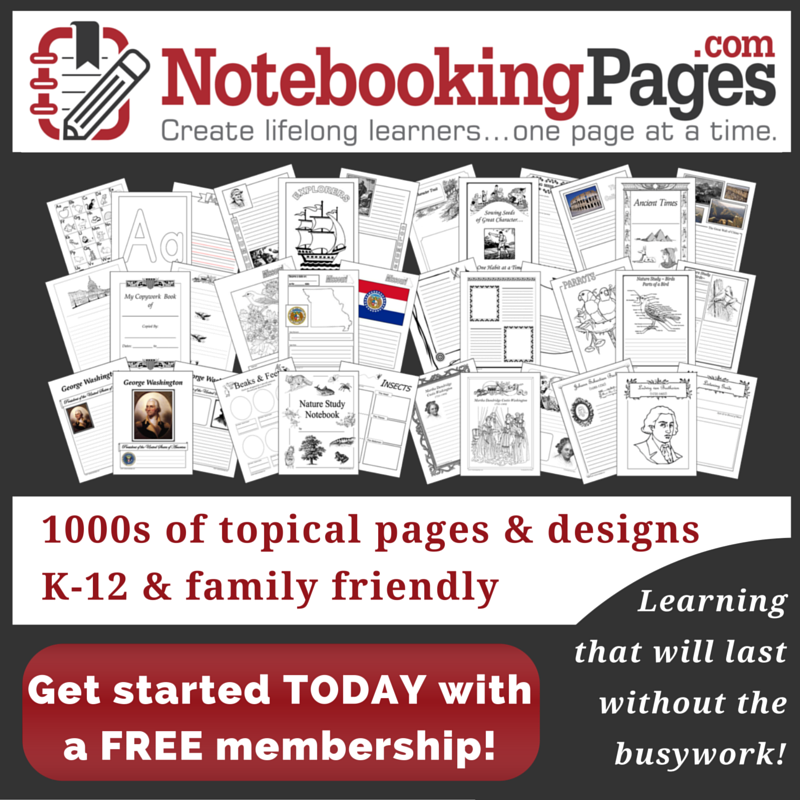 Thank you for compiling this list of mentor texts.